onto a bay we had not been aware of. 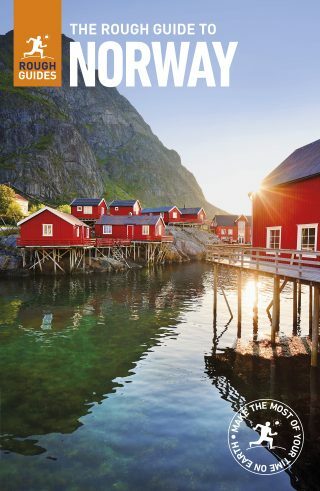 Well known for its deep and extensive fjord systems, stunning mountain ranges, and rugged coastline, Norway is sure to charm most travelers (and landscape photographers for that matter) looking to connect with nature. While this Nordic country might be most loved among outdoorsy types, that's not all that's on offer here. Head to the capital city of Oslo and you'll find plenty of neighborhoods that seem to ooze coolness with hipster cafes, niche shops, and ultra-modern architecture. For those more interested in history and culture, the UNESCO designated site of Bryggen in the city of Bergen and the art nouveau architectural style of the town of Ålesund are a real treat. Although most of us travel with a smartphone, having a guidebook in your backpack never hurts!